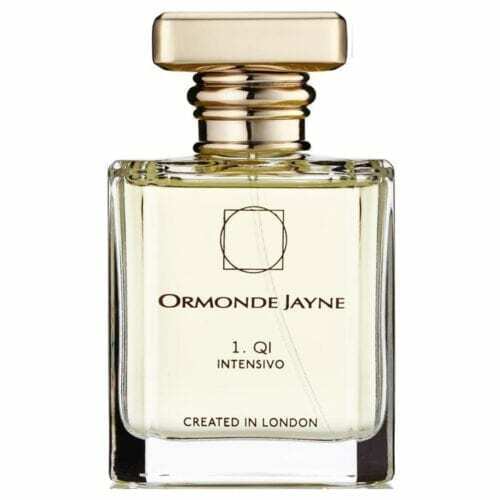 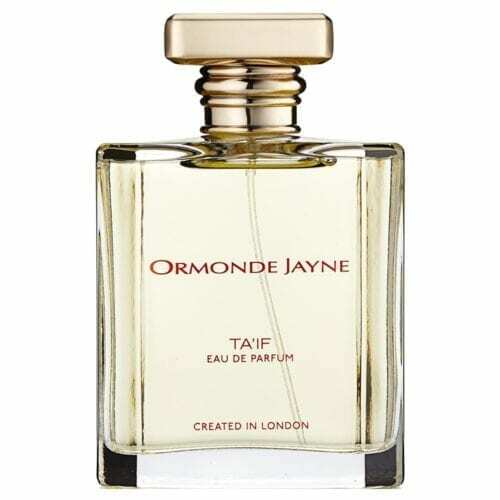 Ormonde Jayne is a selective perfume house founded by Linda Pilkington in London. 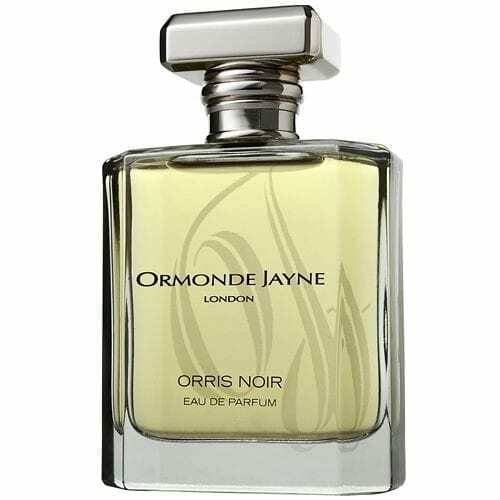 Ormonde Jayne composes fragrances using unusual materials rarely used in perfumery.Ormonde Jayne fragrances are housed in simple, elegant flacons made of thick glass, placed inside the brand’s signature mandarin and ebony boxes. 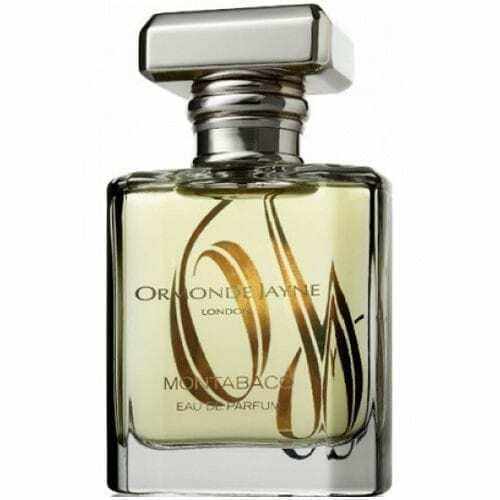 The fragrances are available in eau de parfum concentration and made-to-measure parfum, the concentration of which is selected by the customer. 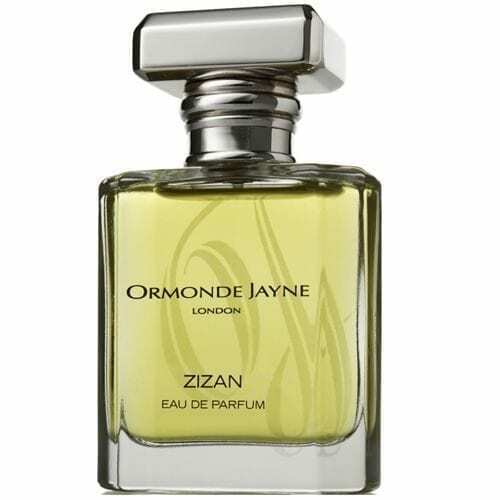 Select fragrances from the line are also presented as scented candles, body creme, body lotion and bath oil.